EUROPROGRESS at YugAgro 2018 - Europrogress S.r.l. In 2017, YugAgro hosted 679 exhibitors from 35 countries, who met an audience of 16,990 professional visitors. 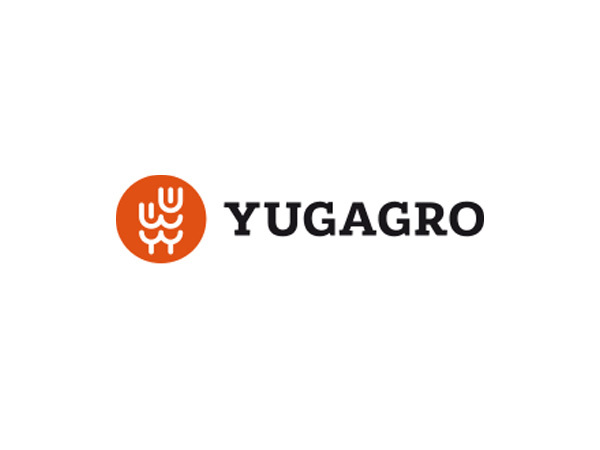 For over two decades, YugAgro has been at the forefront of Russian crop production. It is held during the time when contracts are signed and business concluded in time for the next agricultural year.